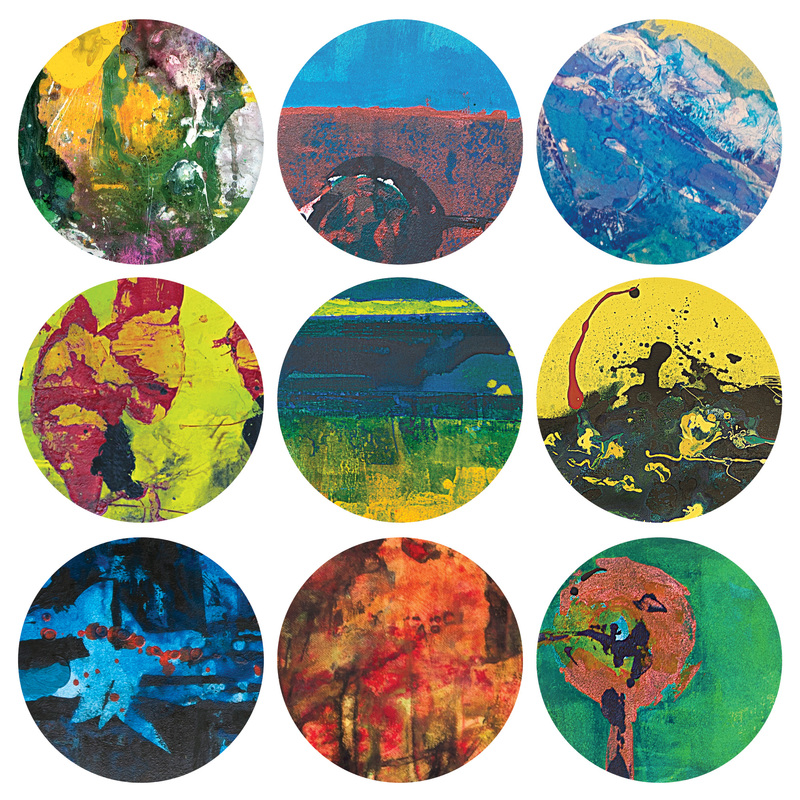 Including information about our upcoming vinyl release! Now available as a CD! 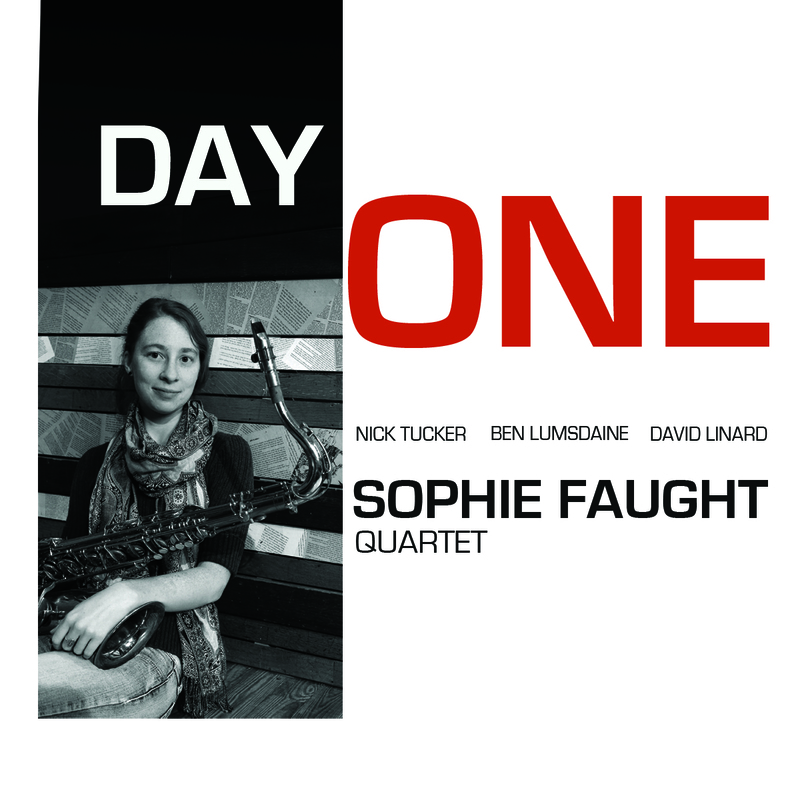 August, 2013: Announcing the release of DAY ONE, an album of original music featuring Sophie Faught (tenor sax), Nick Tucker (bass), Ben Lumsdaine (drums), and David Linard (piano). Enter your address below to be notified of upcoming performances and events via email.